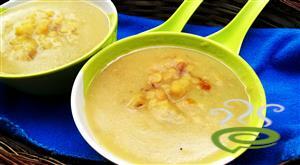 Sabudana And Semiya Payasam is a very tasty and traditional dish usually prepared during festive and special occasions. 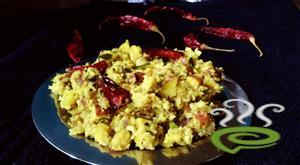 The combination of sabudana and semiya is a very tasty and authentic preparation. 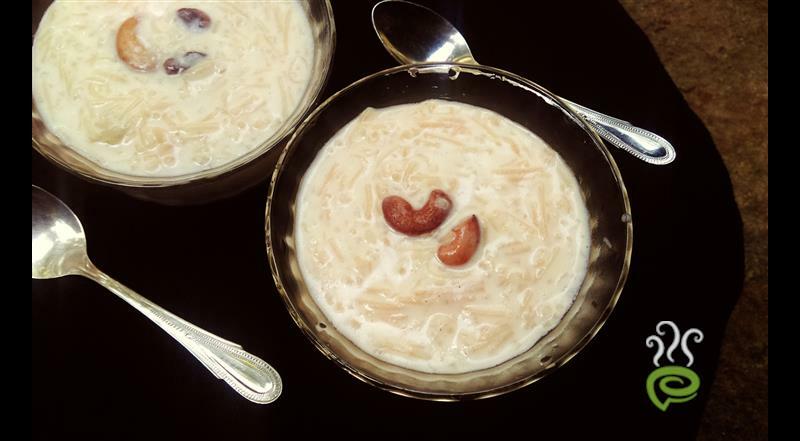 Sabudana And Semiya Payasam is one of the easiest of desserts that can be prepared in a few minutes. Guests and family will adore the sweet dish. 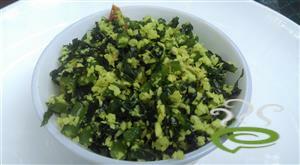 The dish is nutritious and soothing for your tummy. 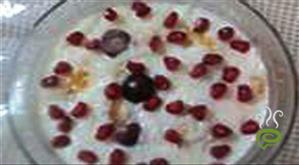 You can explore a well detailed Sabudana And Semiya Payasam here that can be easily prepared at home. 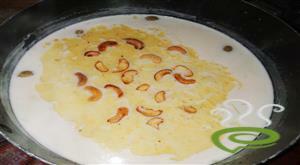 For preparing Sabudana and Semiya Payasam, first boil milk in a vessel. Once it reaches the boiling point, lower the flame and add roasted vermicelli. Add soaked sabudhana along with it. We soaked the sabudhana for 3-4 hours. Stir and it will cook easily. That's why we add vermicelli and Abidjan together. Cook on low flame stirring in between. When the vermicelli and sago is fully cooked, add condensed milk and mix well. Add sugar and Cardamom powder and simmer on a low flame for another 5 minutes till the sugar is fully dissolved. 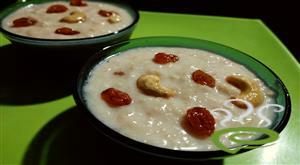 Heat another pan and roast cashew nuts and raisins in ghee and mix it with the kheer.switch off the flame when the kheer start thickening. 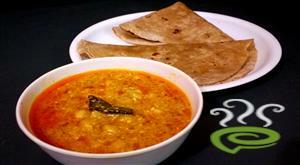 Tasty and delicious Sabudana And Semiya Payasam is ready.